10120 - 178th Street N.W. Buying a 2012 Hyundai Santa Fe, and saving $7000 off of MSRP. Makes it a little more difficult if you have a trade. Buying a 2012 Hyundai Santa Fe, and saving $5000 off of MSRP. I took in my report from Car Cost Canada and the dealer used my numbers to develop the offer to purchase. I didn't have to haggle at all - I got the price I wanted the first time around. The sales manager was on the floor too and the sales rep didn't play games by going back and forth to his manager. It was my best car-buying experience ever. And everything was completed in about 1 hour. Buying a 2011 Hyundai Santa Fe, and saving $5000 off of MSRP. I chose to buy specifically because the sales consultant was very helpful, and not aggressive. I had intended to buy a Toyota Rav4, and I let him know, and he merely suggested that we take a test drive. 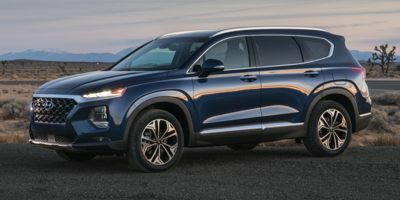 I was impressed with the Santa Fe, and he walked away and came back with a price that was very fair. Three days later I picked up the vehicle. It was the most comfortable in its class and the most standard options for your money. We worked out our price range using the wholesale price report, walked into the dealer and stuck to our price. Making the deal near the end of the month worked in our favour due to the dealership wanting to reach their sales quote. Even though we're in a recession you still have to wheel and deal aggressively. Your wholesale price was within $2 of the dealer''s cost! The sales manager whined a bit, but I saved $1300 plus got the manufacturers rebate of $4000!! It was the most painless vehicle transaction I have ever made!! What a fabulous tool CarCostCanada is!! Thank you!! Buying a 2012 Hyundai Veracruz, and saving $2500 off of MSRP. Be aware that the dealers are fully cognizant that people use this website and they are still very crafty in telling you they are happy to sell you a car at a price quoted on CarCost.com. But they are not fully disclosing or accurately disclosing all manufacturers discounts and even the equipment the car is shipped with as standard. Once you use this website, your information is shared with the "preferred" dealer that is listed here, probably because they paid to be "preferred" and you WILL be contacted by the dealership as an interested potential customer. Buying a 2010 Hyundai Veracruz, and saving $2000 off of MSRP. Presented CCC info on arrival and was well treated by Sales Mgr. 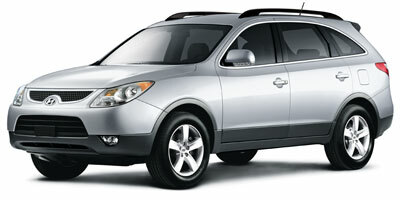 Buying a 2011 Hyundai Veracruz, and saving $2500 off of MSRP. 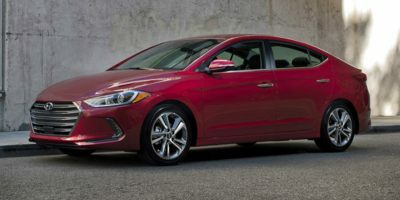 Buying a 2011 Hyundai Elantra, and saving $2500 off of MSRP. At the Hyundai dealer they have a sales lady that deals only with Car Cost deals so they have all the information at hand which made it a lot easier negotiating I just got them to throw in a travel mug and trunk mat good experience! Our advice: DO NOT let anyone pressure you into a sale. If you'd like to take the time to think about it, go with your gut and do just that. We test drove many vehicles and then used the Consumer Reports 2009 New Car Buyer guide and your website to help us determine which car(s)had the best ratings and then went to negotiate a purchase. 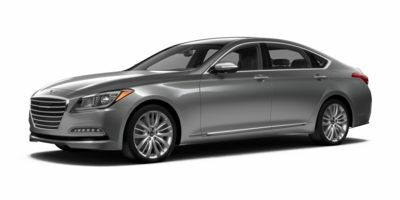 Buying a 2011 Hyundai Genesis Sedan, and saving $4000 off of MSRP. 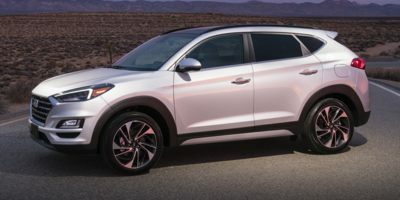 Buying a 2010 Hyundai Tucson, and saving $1500 off of MSRP. Have dealt with this Dealer in the past. Have actually purchased two other vehicles from them. Dealings have been fair and sales reps are not in your face to make a decision. 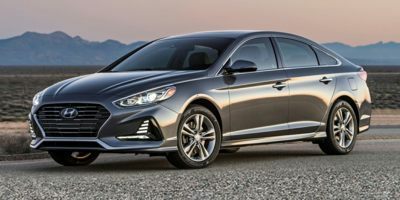 Some Dealers won't even show you any savings until you sign a deal with them, at West Edmonton Hyundai they go out of the way to provide you with the price and allow you to make the right decision based on all the information available to you. Hyundai also offers a $500 New Grad Rebate if you've graduated within the last two years. 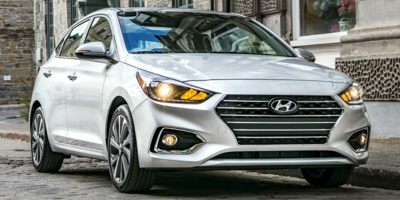 I also contacted other Hyundai dealerships to see who would be able to give me the best price once I had detailed cost information from Car Cost Canada. 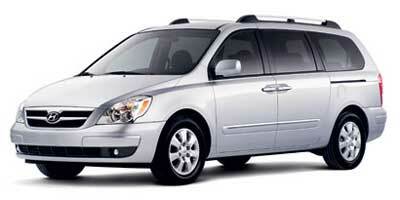 Buying a 2008 Hyundai Entourage, and saving $2000 off of MSRP.